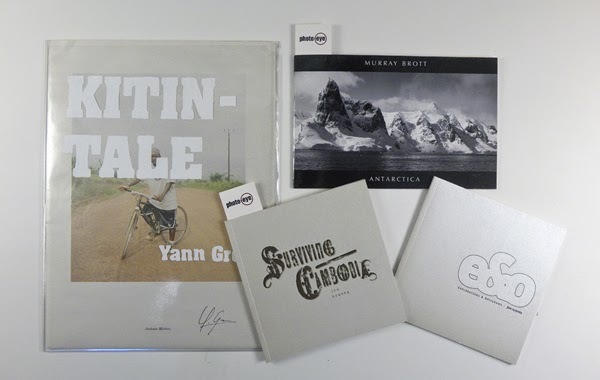 Books In Stock at photo-eye: Signed Photobooks Under $20 Four signed in stock photobooks from Yann Gross, Murray Brott and Jim Krantz all under $20. 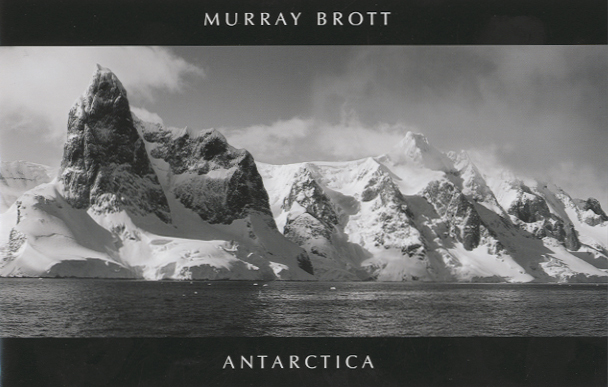 Documenting Murray Brott's 2008 journey around the continent, Antarctica is a petite book bursting with imagery beyond its small size. Breathtaking landscapes and glimpses at the penguins and whales that inhabit the ocean and shore, share the pages with the intense sculptural beauty of the ice and snow. 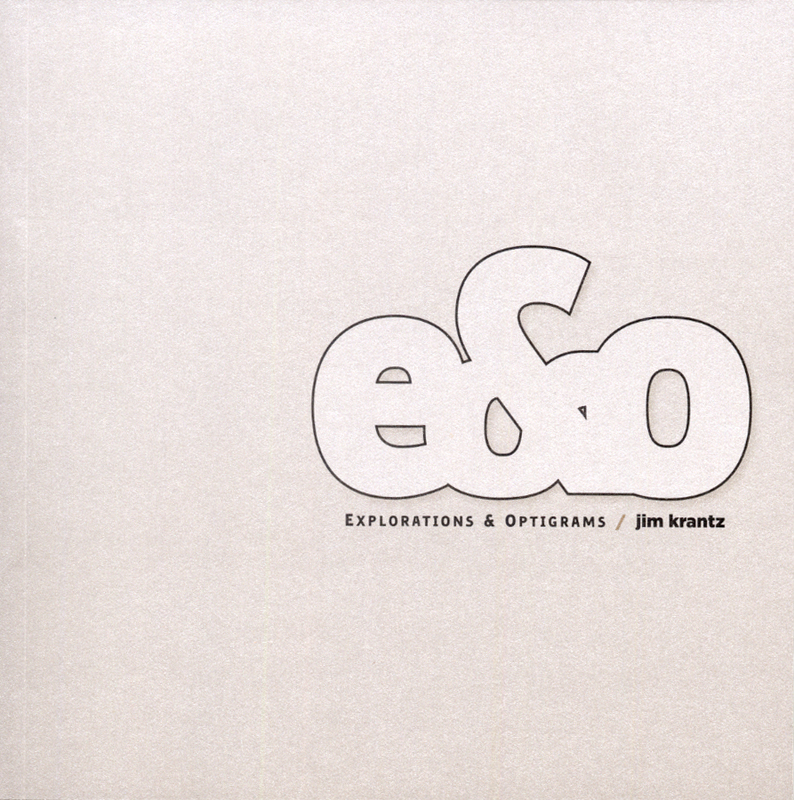 Resting squarely at the intersection of photography and painting, Jim Krantz Explorations & Optigrams presents a range of experimental work that merges the two mediums. Krantz says of this work: "I aim at a synthesis of the natural flow of the materials with hand-and-mind, illumination and photography... to discover new worlds..." Focusing on texture and color, the abstract images have a special dimensionality through the use of light and shadow. The result is a unique collection of visually stimulating images. 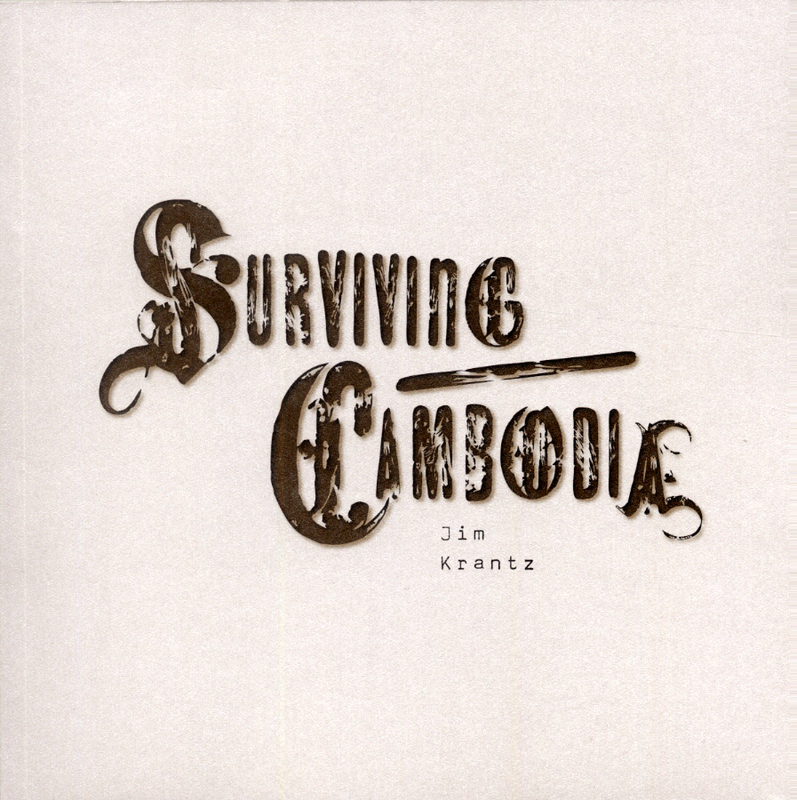 Surviving Cambodia is an intimate photographic travel journal of Jim Krantz's experience in Cambodia accompanying a university professor on a research trip. The images present a wide and bewildering view of the country, at times full of stunning beauty and other times shocking, a haunting visual memory of Cambodia's violent past. The mixture of black and white and color photographs show gorgeous portraits, sun drenched temples and playing children, but also amputees, a land mine warning sign and a glass case full of human skulls. 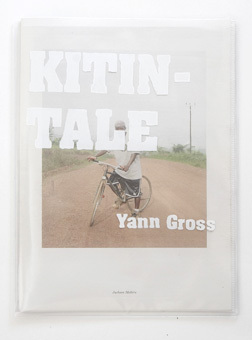 The past is never far away in this memorable little book.